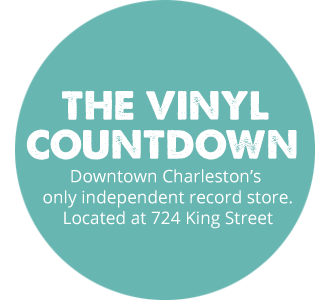 The Vinyl Countdown is downtown Charleston’s only independent record store. We specialize in new and used vinyl, turntables and much more. At The Vinyl Countdown, you will find your favorite records from the past and from today as well as high quality, collectible rarities.